Spectacular completely re-done gracious colonial on 2.7 acres. 7 car garage, tennis court, in-ground pool with pool cabana for parties. Large wrap around porch offering water views. "Staycation!" This home has it all. Beautifully decorated - crown molding - 2 fireplaces - surrounded by wooded lot. 6 bedrooms with possible in-law apartment. Escape to your own oasis. Bike path to Lewiston and Youngstown. Possible B&B permitted. 10 ft ceilings on first floor, crown molding, updated bathrooms and kitchen with stainless appliances, banquet size dining room for entertaining. Less than 30 min to Buffalo close to Canada. 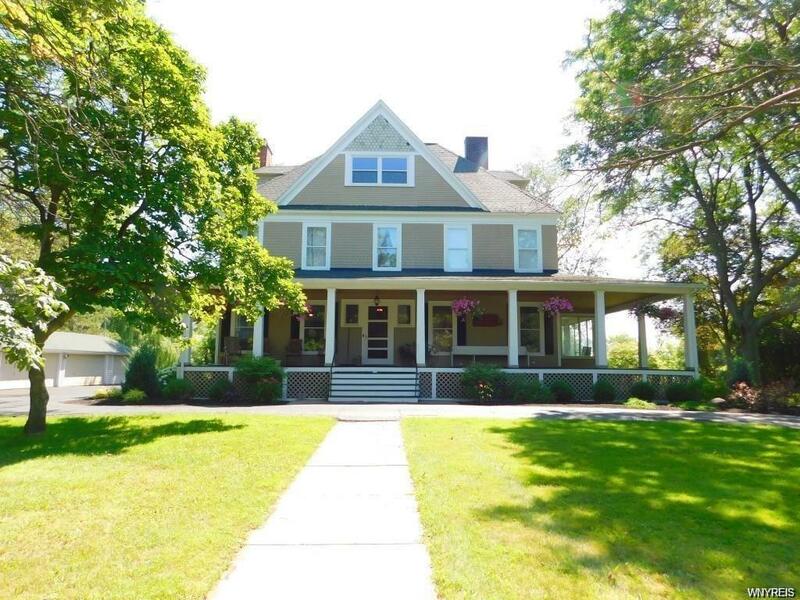 Ideal location across from the Lower Niagara River. Seller will consider rent or early occupancy until close. 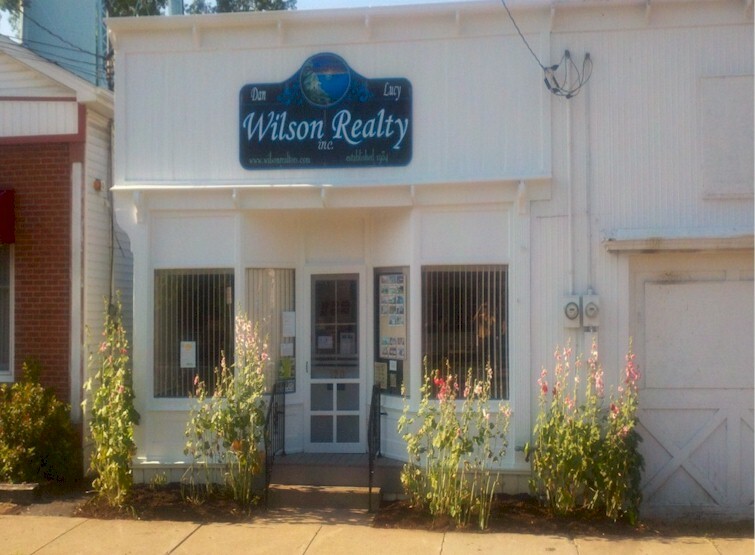 Possible owner financing, will consider rent with extended close.